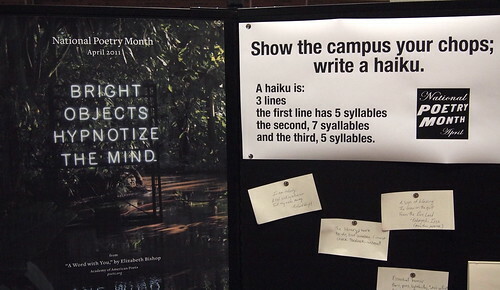 And our haiku display was an entertaining success. I whipped my hair back and forth. Now it is a mess. The last one’s funnier if you know Maxfields is a local bar.